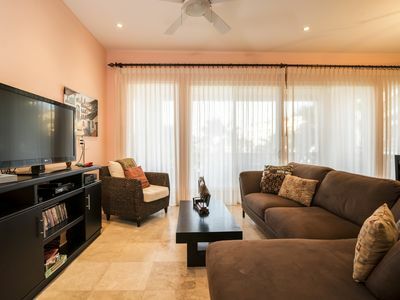 3BR Townhome Vacation Rental in Chelem, Yuc. Thank you for looking, the beach house is a 2 story, town house, 2 room home plus a big storage room. 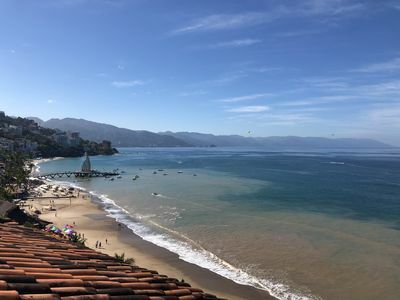 This place is located right in front of the beach; it features kitchen (refrigerator, electric cooker, microwave, coffee maker and silverware for 4 pax) 1 full and 1 half bathroom.. Of course, and a pool on the ocean side!!! 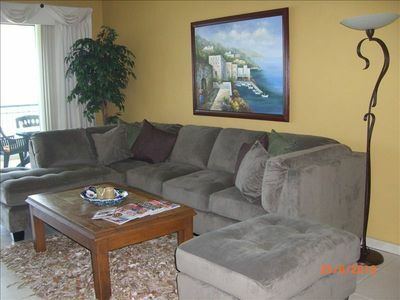 This house is your home away home, and guests will take care of their own place as we do not have hotel services. 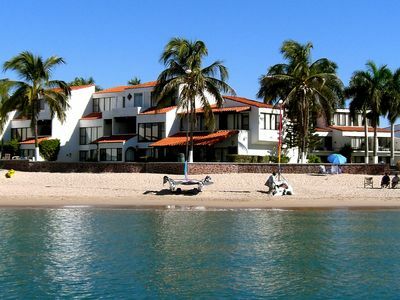 Its located less than a mile from chelem village and 28 miles from Merida wich has an international airport (MID). 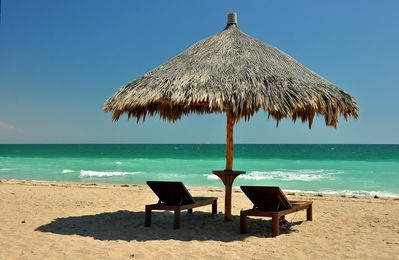 Chelem Yucatan is a small rustic fishing village located on the gulf of Mexico with white sand beaches. 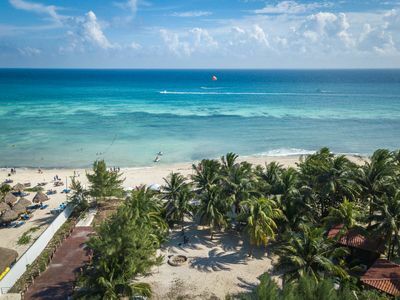 The Yucatan area is recognized as the safest area in Mexico so you can feel fine to vacation in this area. Walmart, Sams, Malls and fast food can be found in Merida. 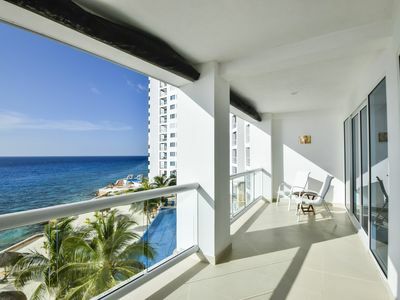 1 bedroom condo in Chelem, Yuc. 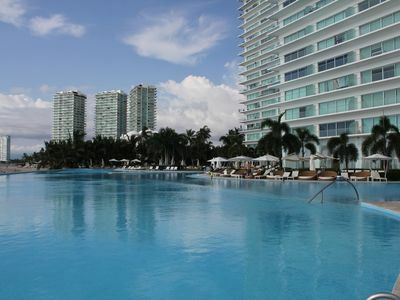 2 bedroom condo in Chelem, Yuc. 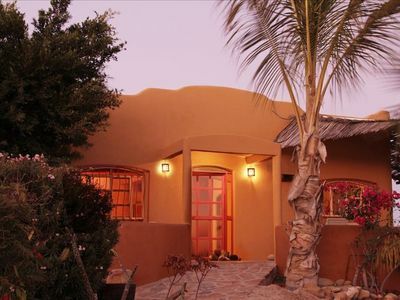 4 bedroom house in Chelem, Yuc. 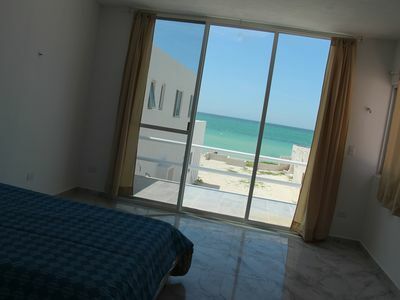 2 bedroom house in Chelem, Yuc. 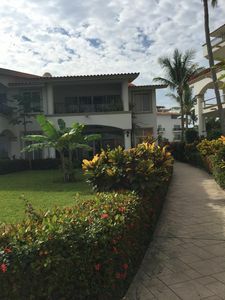 3 bedroom condo in Chelem, Yuc. 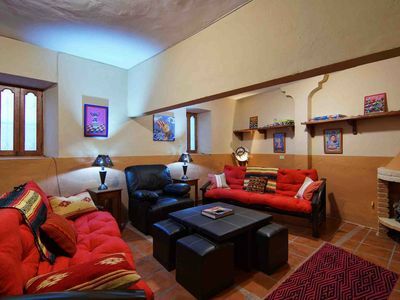 Incredible Location in Historic Centro! 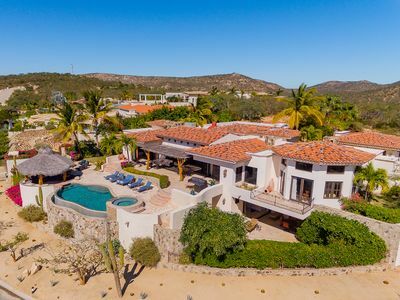 5 bedroom villa in Chelem, Yuc. 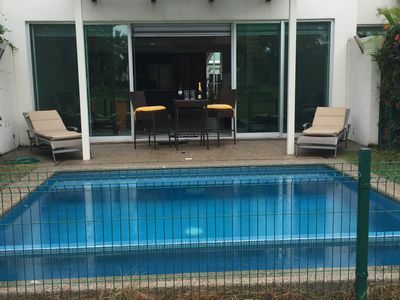 3 bedroom house in Chelem, Yuc. 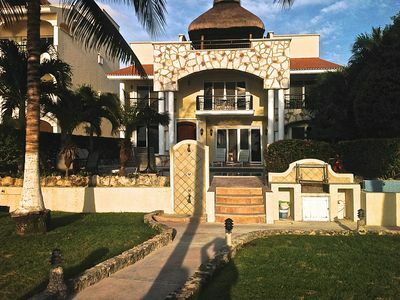 3 bedroom villa in Chelem, Yuc. 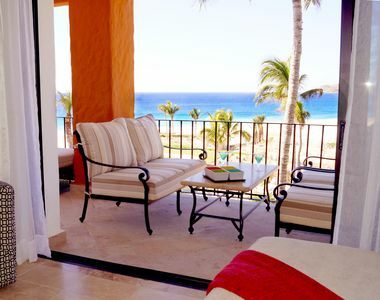 Breathtaking Views Of The Sea Of Cortez From Every Room ! 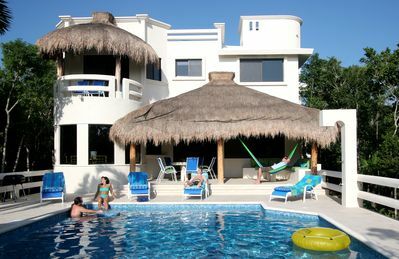 2 bedroom villa in Chelem, Yuc. 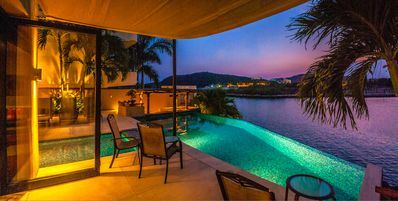 4 bedroom villa in Chelem, Yuc. 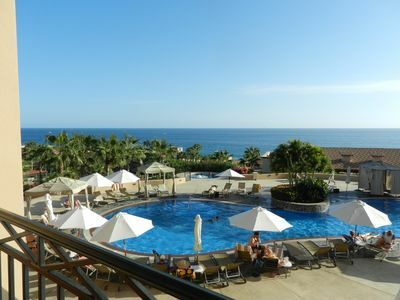 Pamper Yourself in 5 Star Luxury! 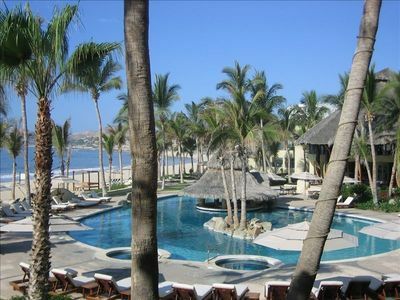 Stunning Ocean Views, Beach Club, Golf, Pool. 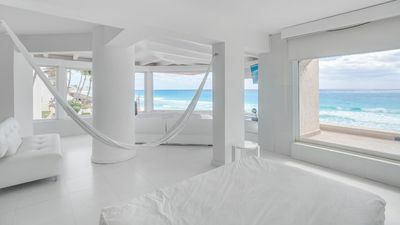 6 bedroom house in Chelem, Yuc.